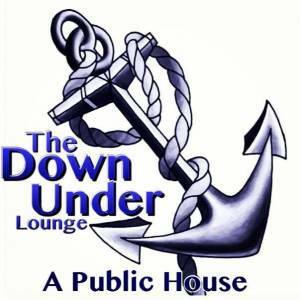 We all float at The Down Under Lounge! 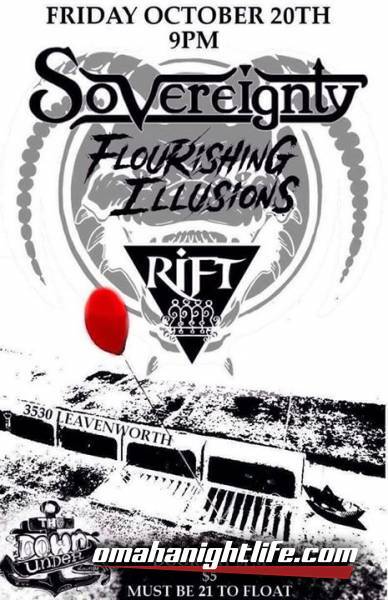 Come out on Friday, October 20th to enjoy a night of heavy metal as OEAA Nominee Sovereignty puts on their most dynamic performance yet! They're being joined by some very close friends in celebration of their very own Dakota Horrell's Birthday! When you're at The Down Under with Sovereignty, you'll float too! In Dakota's honour, this is going to be a birthday bash that pays tribute to the master of horror himself, Stephen King! Costumes are encouraged. More details TBA!